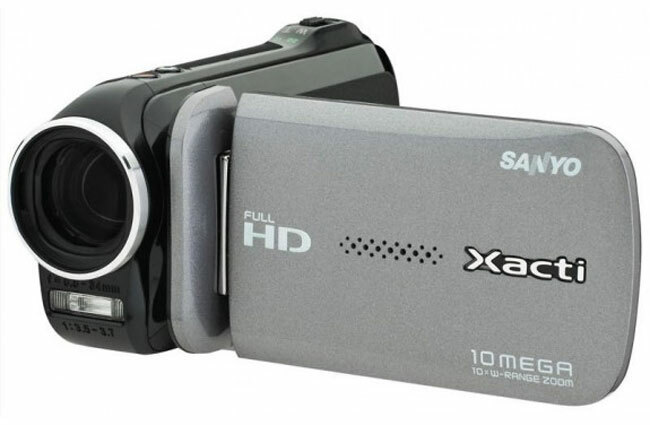 Sanyo has added another camcorder to its Xacti range with the launch of the Sanyo Xacti VPC-GH4. The Xacti GH4 is capable of recording Full HD video in 1080p, and it also has a built in social networking feature that will let you automatically upload videos to YouTube, Facebook and Twitter. The Xacti GH4 can also capture 10 megapixel still images, and it comes with a 10x dual range optical zoom for videos and a 5x optical zoom for pictures. Other features include Eye-Fi memory card compatibility, and it features a 2.7 inch LCD display. 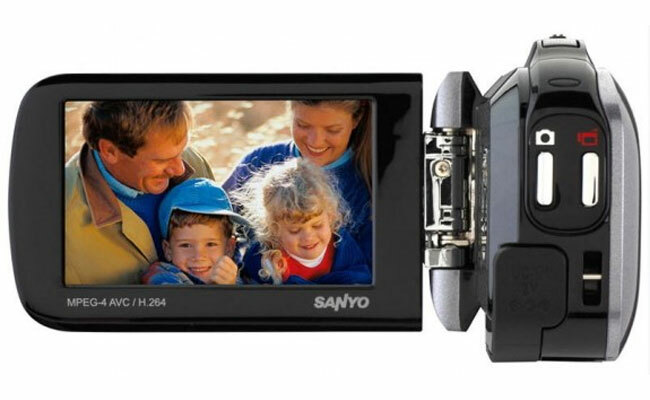 The Sanyo Xacti GH4 will be available later this month for $200.